I have finally joined Goodreads and have set myself the challenge of reading 20 books by the end of the year. I only started this in April and last month I worked my way through 3 books, you can read about them here. This month I read another five books, bringing me up to 8/20 2015 books. The first book I started with this month was Paper Towns, purely because I didn’t have any clue what to read next and I saw that it was Essie Buttons next book choice. I haven’t read anything by John Green before but had watched The Fault in Our Stars. 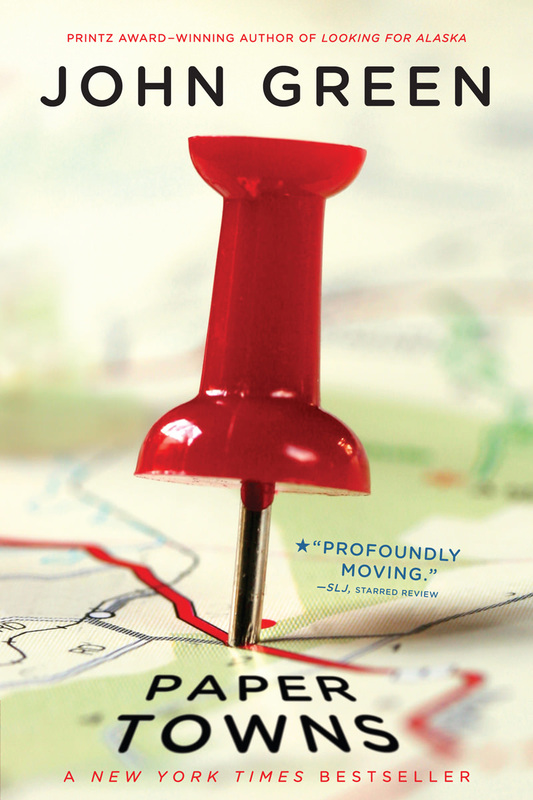 Paper Towns is currently being made into a film so I wanted to read it before hand as Paper Towns was the Winner of the Edgar Award for Best Young Adult Mystery, the New York Times bestseller, USA Today bestseller and Publishers Weekly bestseller. This book grabs your interest straight from the beginning, an adventure, breaking treasure-map-like clues in a mysterious search. Based on 18 year olds this book can feel a little young in places but is witty and honest, holding off from a completely happy ending. After Paper Towns I thought I would read a little more of John Green’s work so went onto Looking for Alaska as my sister had a copy. 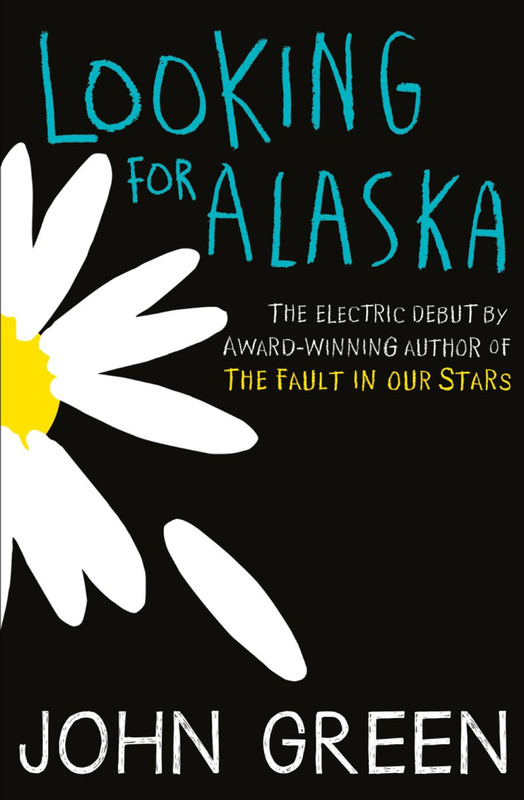 Looking for Alaska was John Green’s first novel and again follows a young male with an admiration for one unique girl. Miles, a man obsessed with famous last words, lives a boring, friendless existence before going to boarding school at Culver Creek Boarding School and meeting Alaska. Alaska, the fascinating, messed up but also pretty and clever female interest instantly steals his heart and changes his world. The book for me throughout most of it felt too young, a book of teenage life following pranks, bets and cringe worthy first time sexual encounters. Although the ending of the book was raw, emotional and touching I felt it was time to look for a different author to start reading. 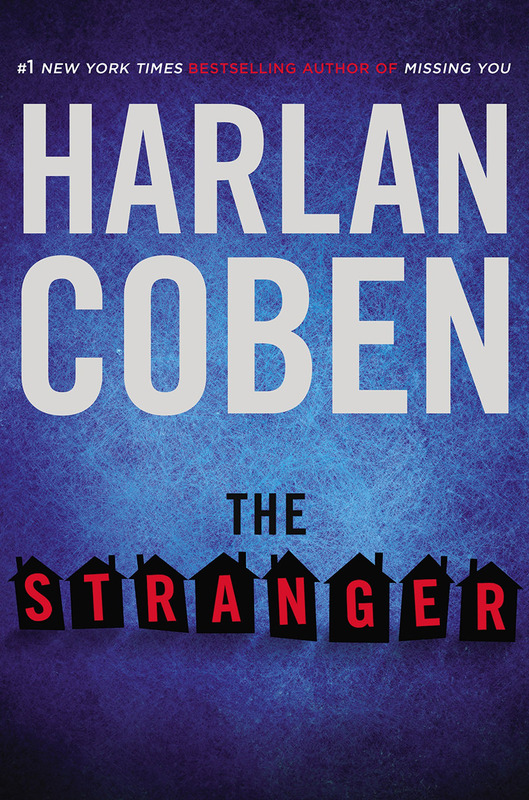 Harlen Coben is an author I have been recommended but never read before. The Stranger was only published this March so there are many modern influences in terms of technology and back story that seems to reference Eric Garner. The book feels very current, pulling ideas from todays news since Coben writes a book a year. The stranger appears out of nowhere, his identity is unknown as are his motives. His information brings destruction, shatters worlds and then he disappears. When Adam encounters the stranger he learns a dark secret his wife has kept and his world is shattered. Adam becomes tangled in a quest for the truth in a thrilling chase that grips you. I really enjoyed the stranger, smart and funny with a very ironic and sarcastic narration as Adam. A clever use of technology merged with a thick plot this book is a twisty psychological thriller with a gripping mystery and dramatic conclusion. A must read, this book was my favourite this month. Already being labelled book of the year the story tells the interlinking stories of Megan, Anna and, for the majority, Rachel. Echoing Gone Girl our fault filled, plausible protagonist, Rachel, is a far more believable and solid creation. Rachel commutes to London on the same train every morning on such a constant repeat that she feels she knows some of the people who live in one of the houses she passes. Their perfect lives become the world she’s lost; until one day she witnesses something shocking. Our flawed, disturbed, alcoholic lead contradicts on a twisting journey, unravelling a mess and uncovering truths in an unorthodox manner. 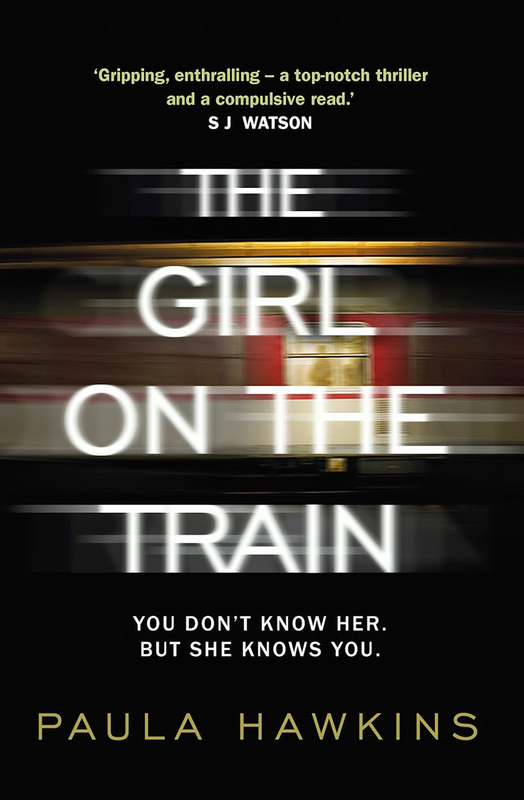 A chilling thriller giving cause to assess identities and roles with this mix of imperfect or dubious cast. A juxtaposition of perspectives and timescales build suspense, doubt in your previous narrator and empathy for our rare central character. Mickey lives with his Uncle following a tragedy that separated him from his parents. Reeling after the sudden death of his father his life seems to be normalising, that is until girlfriend Ashley vanishes. An untraditional teen story, Mickey is uninterested in cliques or highschool drama. He and his small group of friends work to reveal what happened to Ashley and are dragged into a seedy world and are left with unanswered questions. 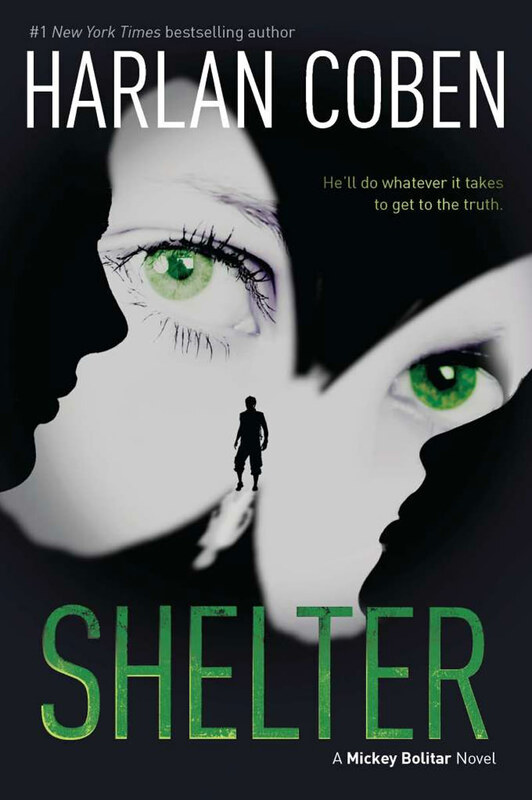 Shelter is the first of a series of three which I picked up after enjoying The Stranger so much. Next to read in the series is Seconds Away and then Found which I am looking forward too. Other than Seconds Away and Found which I have to read after Shelter I am also going to read The Rosie Effect in June. Let me know your thoughts on the books mentioned today and if you have any more recommendations for me for June. Previous Post Can You Name That YouTube Beauty Blogger From The Set?